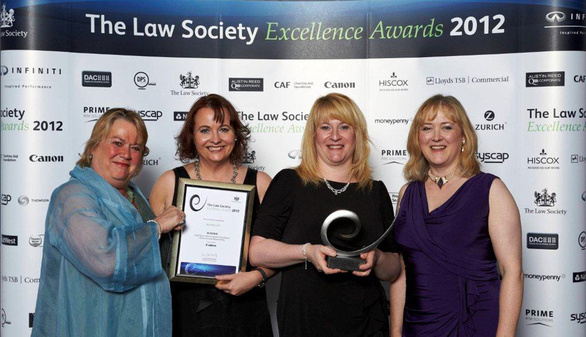 The exceptional achievements of local firm Muckle LLP have been recognised by the Law Society in its annual Excellence Awards. Over 600 leading lawyers and their guests joined Law Society president Lucy Scott-Moncrieff and BBC broadcaster Mishal Husain at the black tie dinner and presentation ceremony at Old Billingsgate in London. Muckle LLP were awarded the Legal Sector Alliance Award for Excellence in Environmental Responsibility, which recognises a firm’s commitment to taking action on climate change by reducing its carbon footprint and adopting environmentally sustainable practices. The judges were impressed by Muckle LLP’s goal of ‘being a responsible business’, which it has achieved by engaging with its people, using incentives, competitions and firm-wide encouragement, to get them involved in a range of sustainability measures. 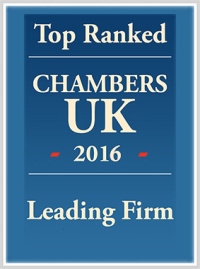 The commitment of the team, supported by a continuous review process, has seen the firm successfully adopt a new sustainable ethos. Fine out more about our green team and how being a responsible business is one of our core values.